You don't have to be on a Nordic expedition to rock a good Fair Isle print. Named after a small island off of the North Coast of Scotland, this knitting technique became popular after the Prince of Wales started rocking it back in 1921. 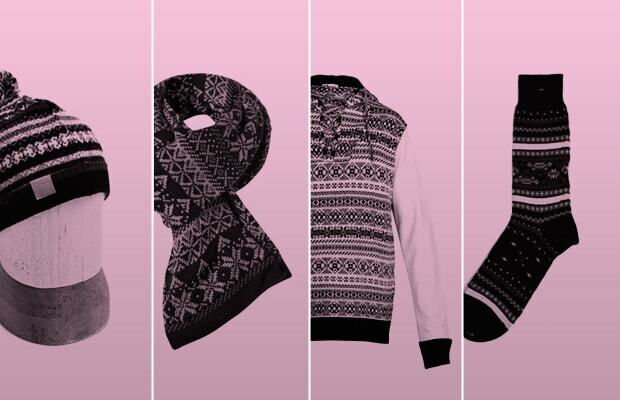 So what we're really trying to say is that you'll look like royalty when you're in fair isle. We've rounded up the 10 Best Fair Isle Print Items Available Now, so add one or two to your closet for the season.